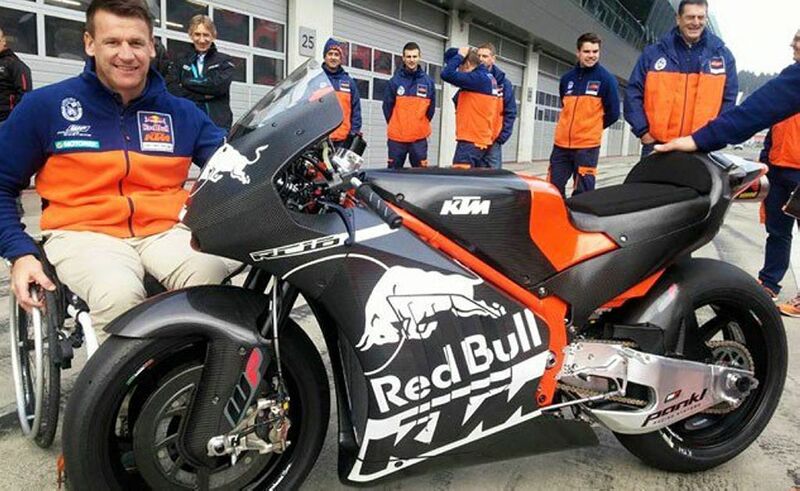 The Red Bull KTM Factory Racing Team completed the successful roll out of the KTM RC16 last November. 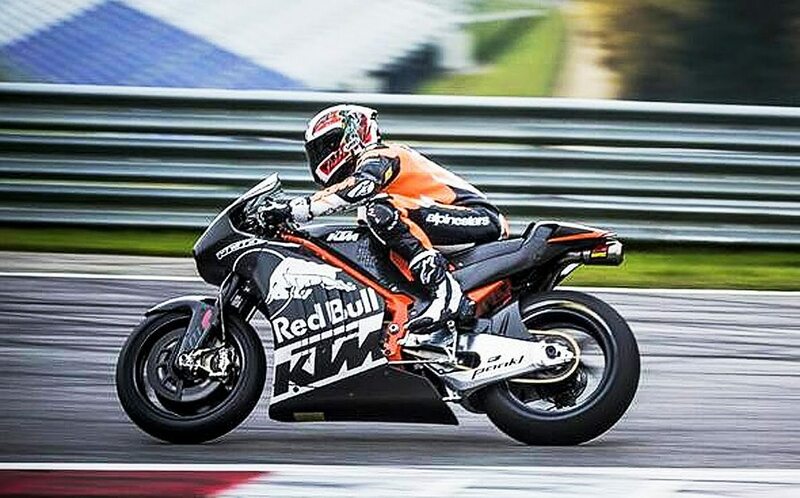 Test rider Alex Hofmann did three days of comprehensive testing with the RC16 bike at the Red Bull Ring circuit in Austria. 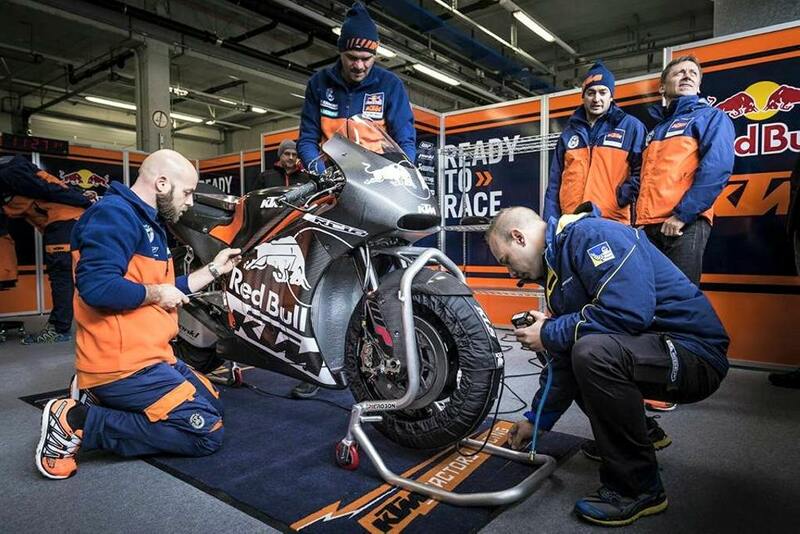 The performance tests went according to plan as the completely in-house developed race machine took a step closer to making full-course debut at the 2017 MotoGP season. 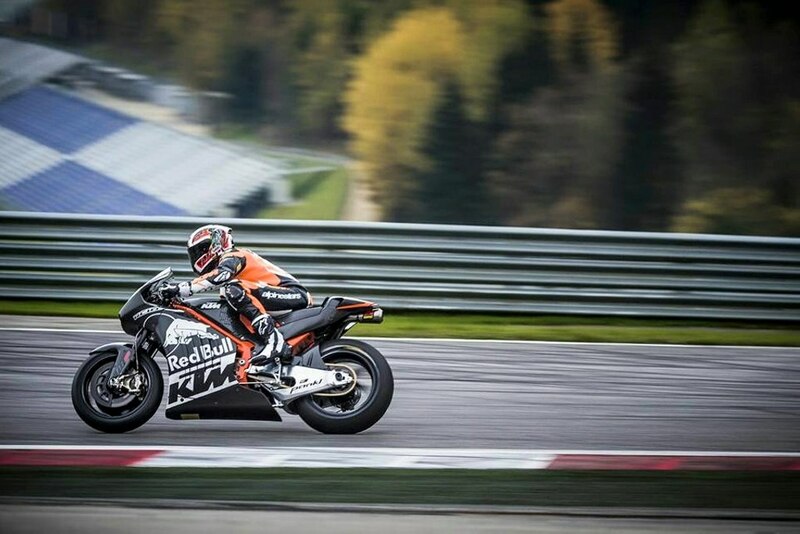 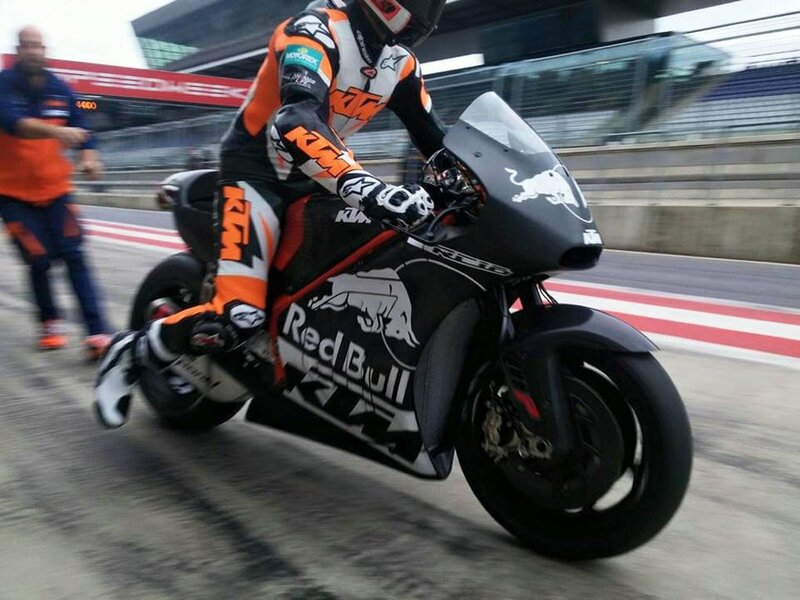 KTM has been testing the RC16 at the Red Bull Ring along with other teams for the very first time on Tuesday with Mika Kallio and Thomas Luthi. 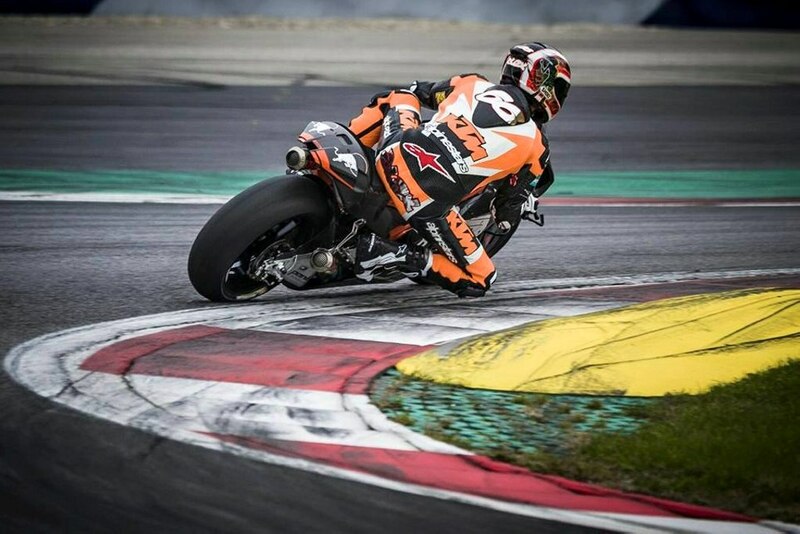 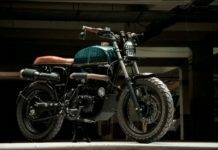 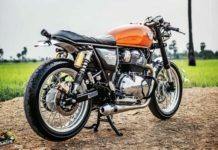 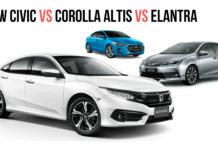 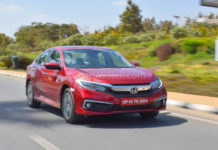 As a precursor to the 2017 debut, the Austrian constructor will make an one-off appearance at the 18th and final round of this year’s championship in Valencia. 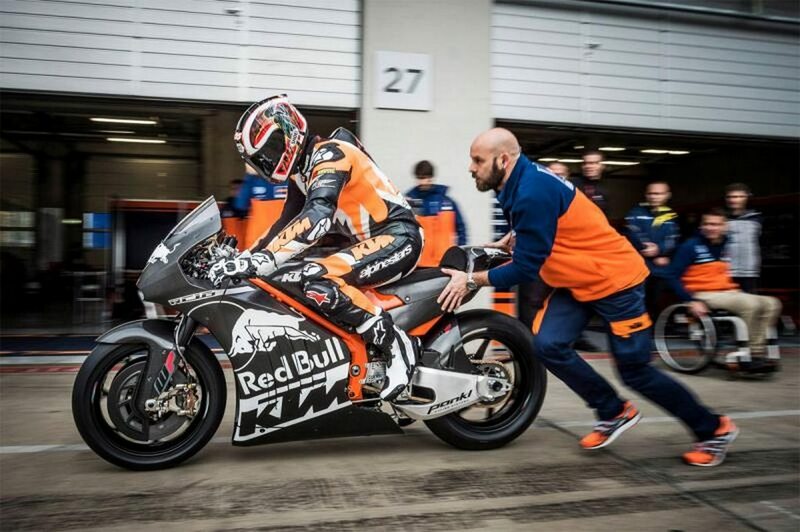 The Finnish rider, Mika Kallio, set 16th fastest time of the day before confirming his team’s participation in Valencia. 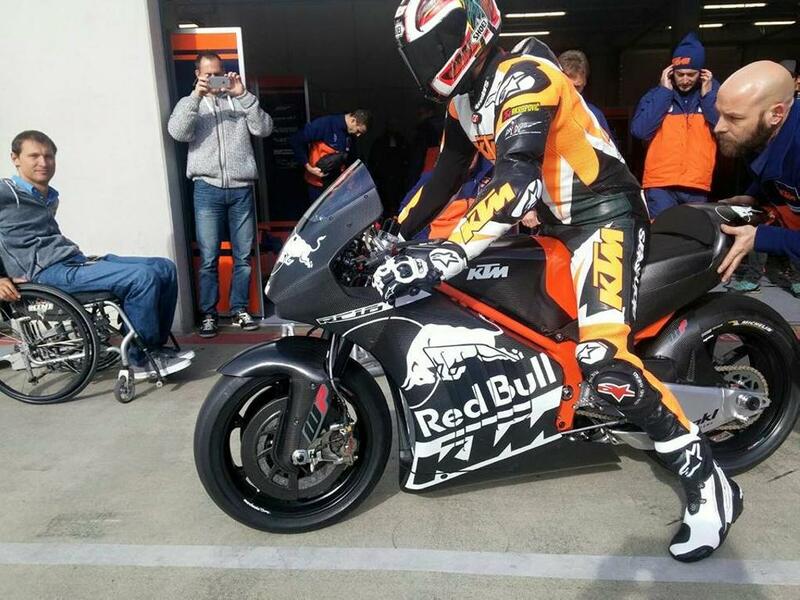 He finished over two seconds slower than Ducati rider Andrea Dovizioso’s lead time. 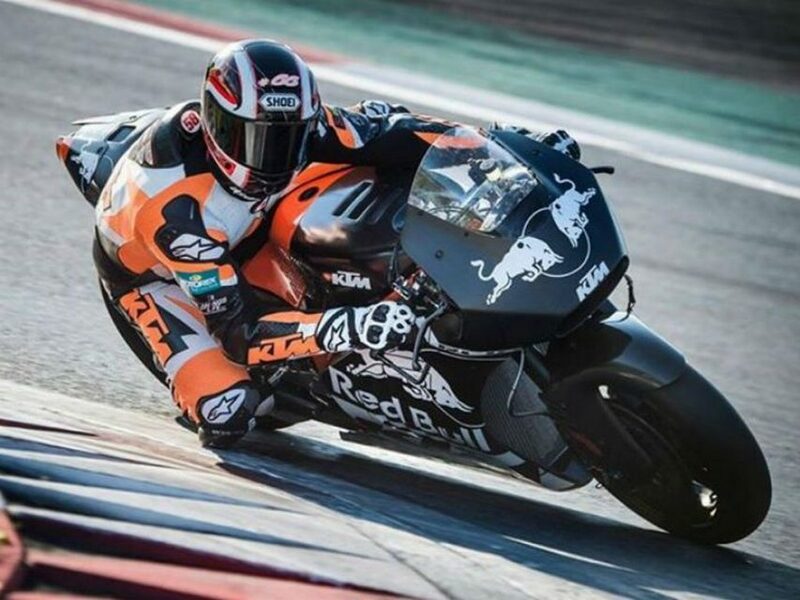 KTM’s move is reminiscent to Suzuki’s entry of Randy de Puniet in Valencia ahead of its re-entry into the competition in 2015. 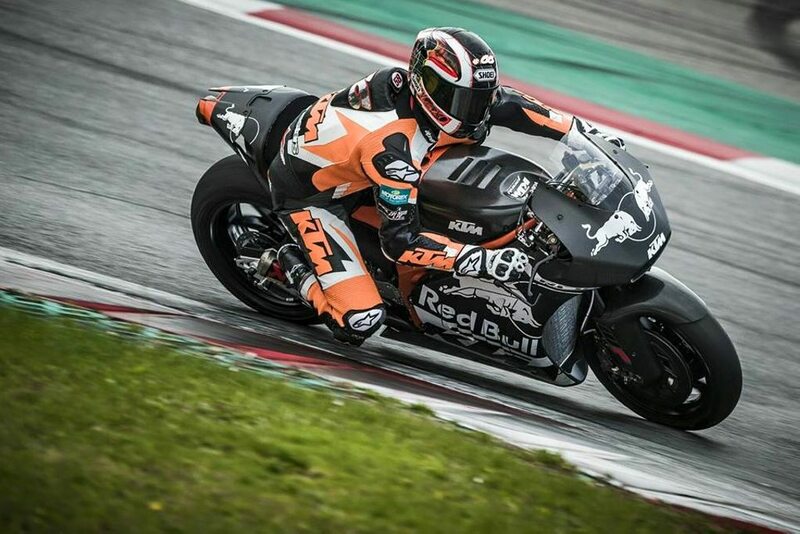 Kallio felt impressed by the lap times he had managed on the highly technical elevations and swings of the 4.3 km long Red Bull Ring as he clocked laps without any technical niggles. 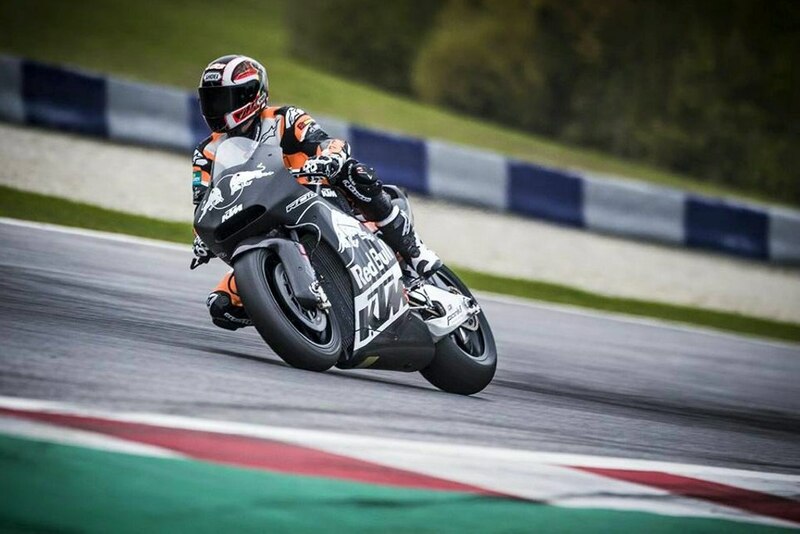 The Austrian factory outfit confirmed already its driver lineup with Tech 3 Yamaha riders Bradley Smith and Pol Espargaro drafted in to race in the debut and the following season while Mika Kallio will carry out the testing duties. 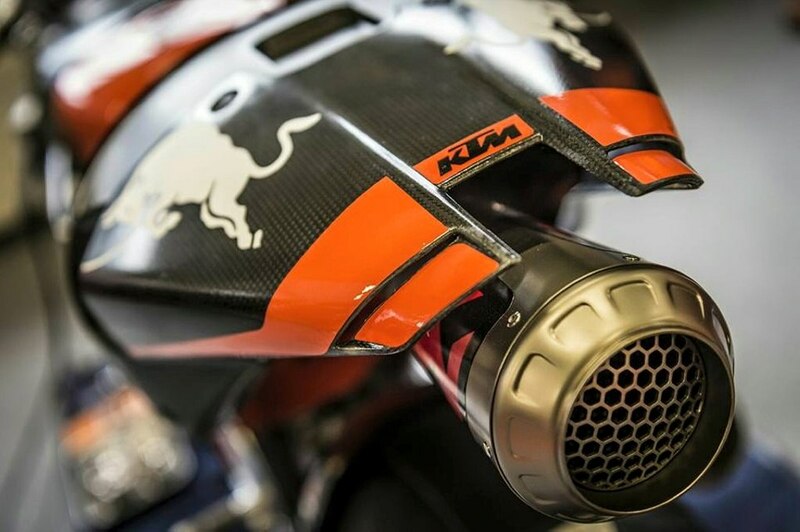 With many impressed by the power of the orange machines, KTM has more than two seconds to catch with relentless track development before making full-season debut next year. 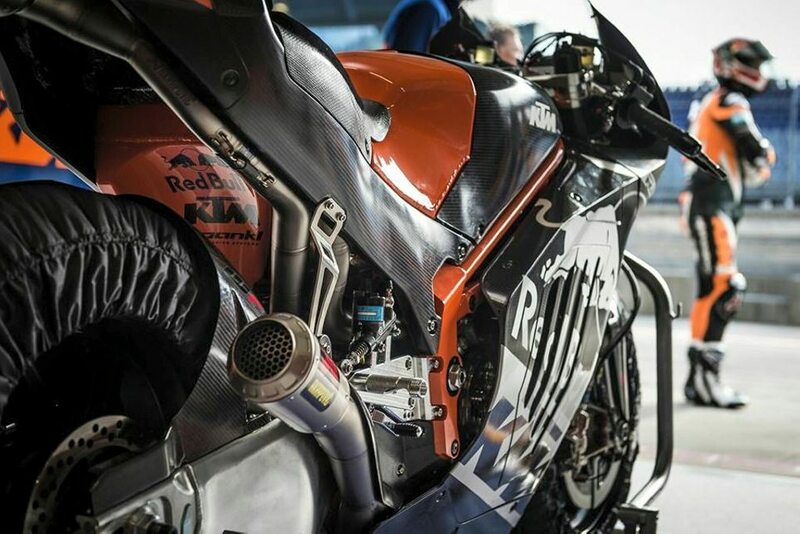 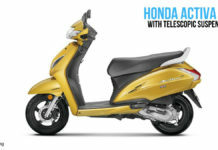 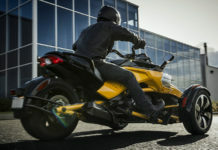 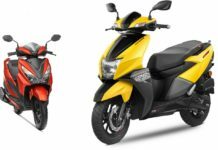 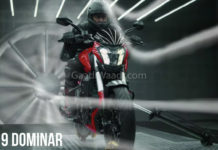 The RC16 MotoGP bike gets power from a 1,000 cc V4 engine which could produce maximum power out in excess of 200 PS and comes linked with a six-speed transmission. 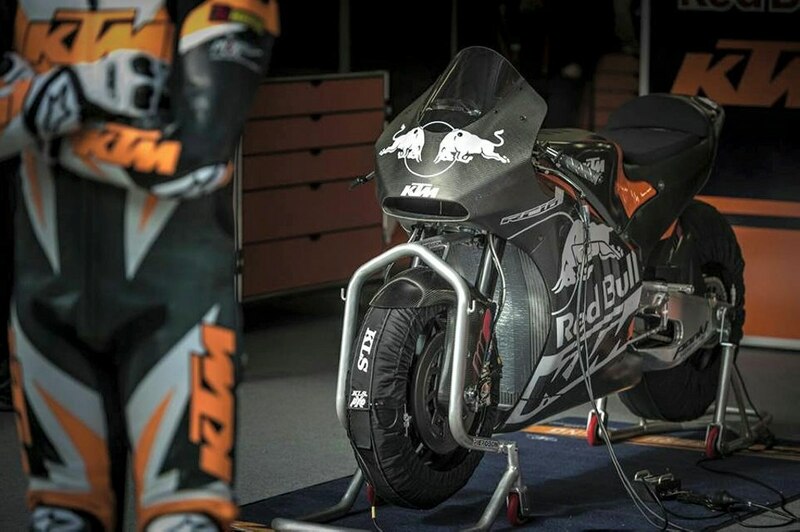 It is mounted on a street trellis frame and sits on the suspension developed by KTM-owned WP Performance Systems.